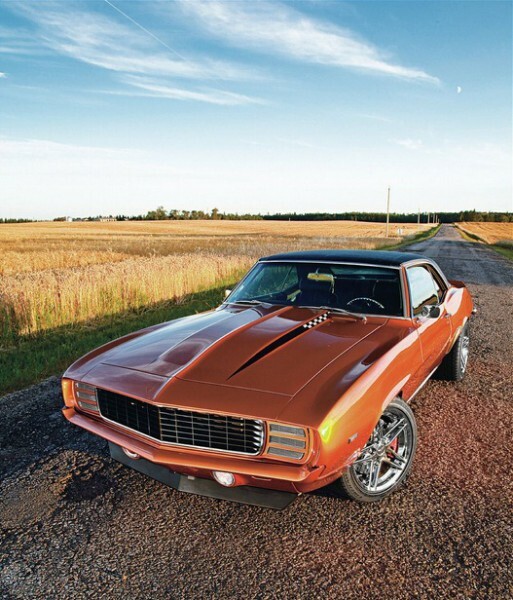 Chevrolet Camaro 1969: One of the Most Well Known Ever Made! This Chevy is probably one of the most well known Chevrolet models ever made. In 1969, Chevy launched 243,095 Camaros while on the other hand, Ford launched 302, 971 `69 Mustangs. 2011 was definitely Camaro`s year, at least that`s what we saw at the Brisol Super Chevy Show. 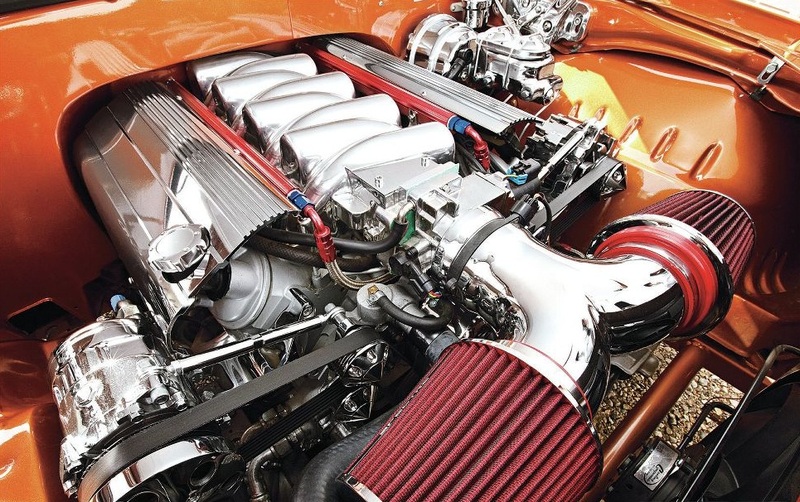 There have been various cases where new engines and drivetrains were installed into the Chevrolet Camaro 1969. We are here to talk about Greg Jackson`s case. His first car was `71 Camaro and he had an enormous passion for the`67 Corvette as well as for the `69 models. Cleveland Pick-a-part (an Ohio salvage business) started building a Chevrolet Camaro 1969 with the soul of a C5 Z06. Cleveland had a disposable Z06 drivetrain, ready for sale. So the made a deal with Greg. The chassis was next to built. Greg made a draft version of the chassis and three weeks later he handed over the completed chassis to Carl, a chassis builder for further dressing. Greg and his team made many modifications to the car as a whole. The firewall of the engine was smoothed in order to build the engine in. The whole department was radiator covered with billet hood hinges fitted in. When the dry-building was finished, the ca was disassembled in order to be painted with a perfectly matching DuPont Inferno Orange Chomebase with four coats. The exhaust was polished as well. When it comes to the interior,`85 Camaro front seats were fitted, as well as door panels and rear seats. The entire interior surface was leathered up. A Vintage air climate system was also installed for the long, hot rides.